I first became interested in magic in 1986. Little did I know that I would have an opportunity to become a professional magician and living my dream. I remember following Corporate Magician Charles Green and having a desire to grow up and become a good magician. My first experience with magic came while hospitalized with Viral Meningitis. I was serving in the military and my time was mostly spent with family and my military career, however, the magic was always close by and I would always play with coins and cards whenever possible. 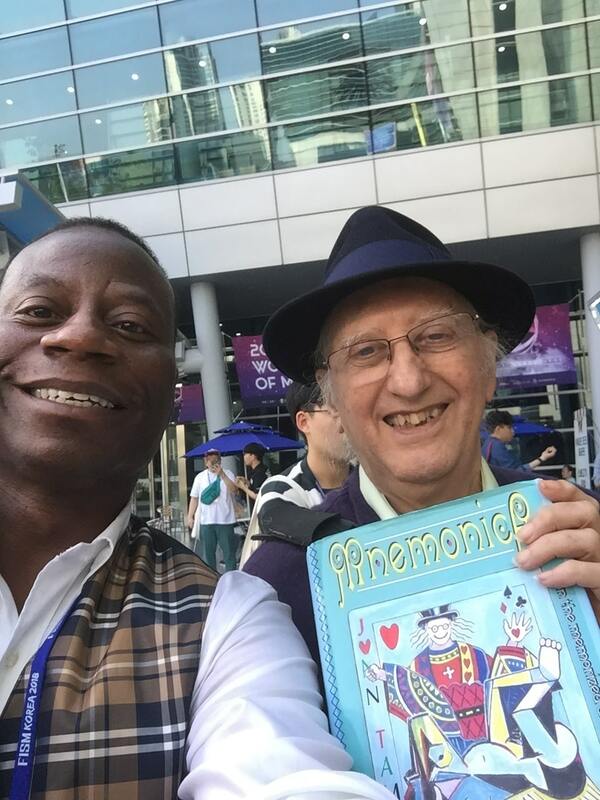 After I retired from the Military it quickly became apparent that magic would take center stage and take my life in a new direction. I knew it would be important that I learned how to grow as I go. 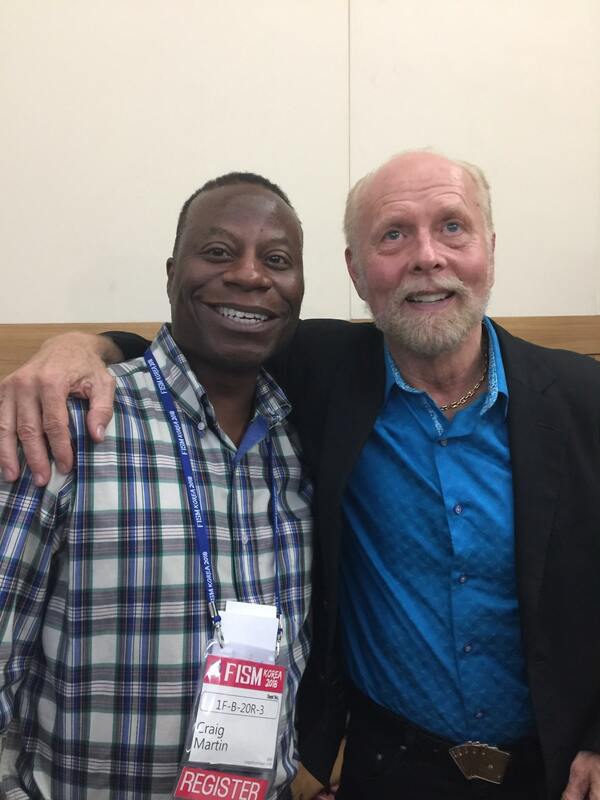 While attending the Magic Live conference I met Niek Takens who invited me to attend the International Federation of Magic Societies or FISM for short. 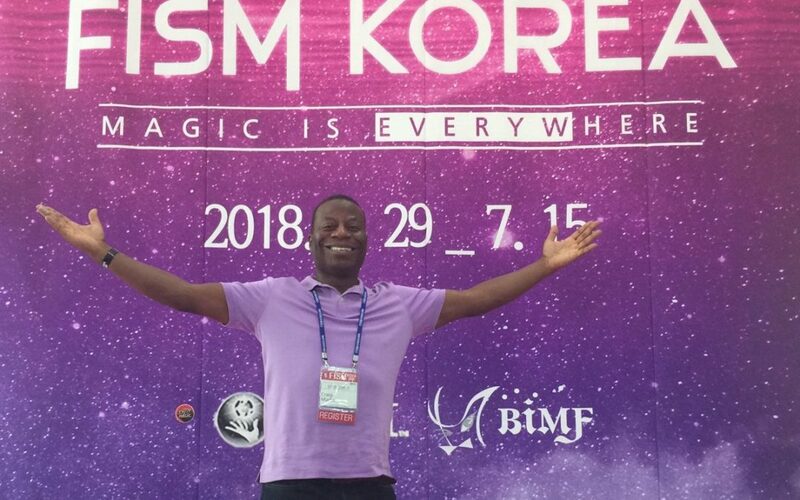 After I watched his performance I knew the style of magic I wanted to pursue and I it was no doubt in my mind that I wasn’t going to Busan, Korea to attend the FISM. What I didn’t mention was while serving in the military I was stationed in Korea for a year and had the opportunity to return to visit 4 or 5 times during my career. 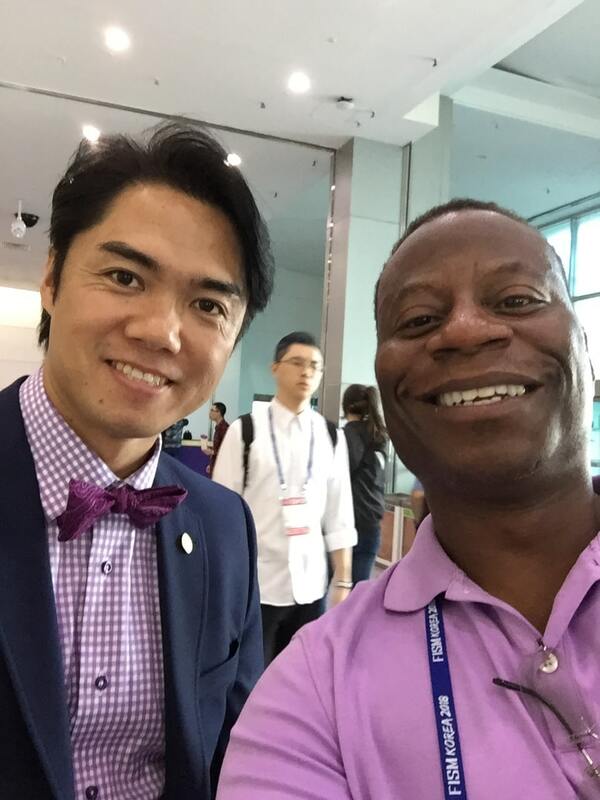 Returning to Korea was like going home. The food, the culture, the people was remarkable. 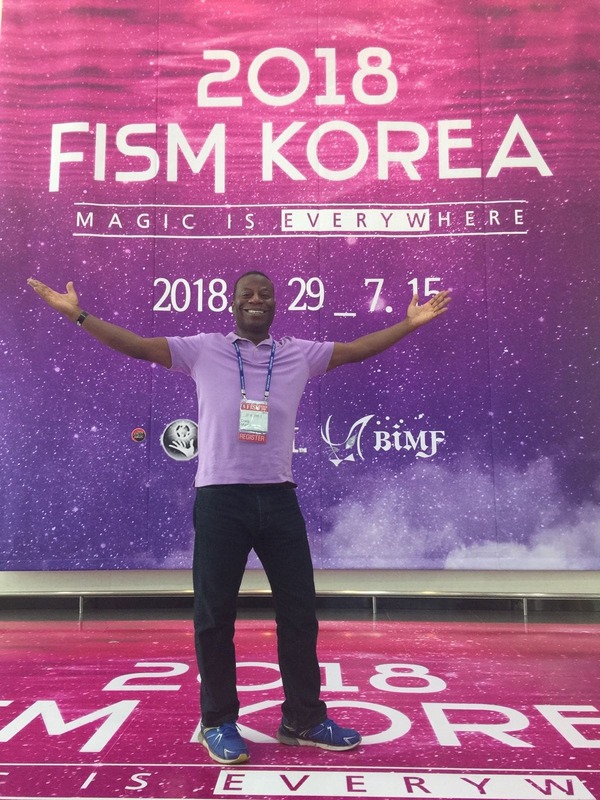 The FISM conference proved to be better than I expected. The workshops, seminars, lectures and product fairs were top notch! Being around quality performance allowed me to believe that anything is possible. 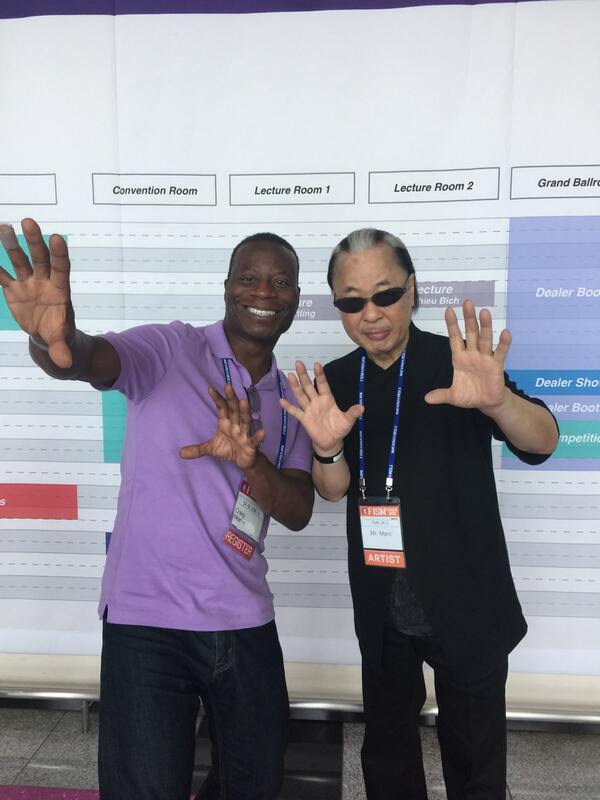 I was able to spend time with friends from the past like Richard Turner and met other magicians like Shoot Ogawa, Juan Tamariz, Hector Mancha and Lee Eun Gyeol. 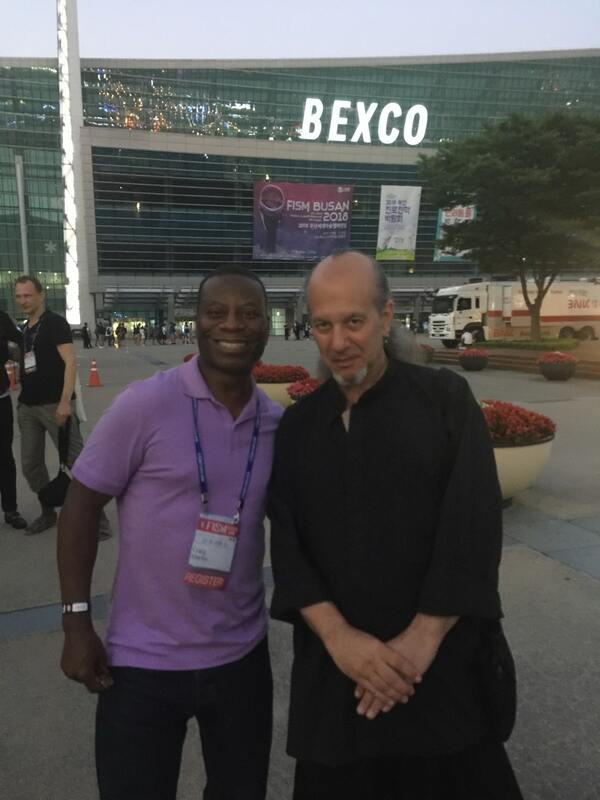 The event showcased magicians from all over the world and I made friends whom I’m sure I’ll be able to spend time with at the next FISM in 2021. The event was filled with events from 8 am until 12 midnight and the admission price was well worth the trip to Korea. The knowledge I’ve gained has truly provided me with the opportunity to take my art to the next level. I’m looking forward to sharing my talents with anyone who is willing to share a smile.